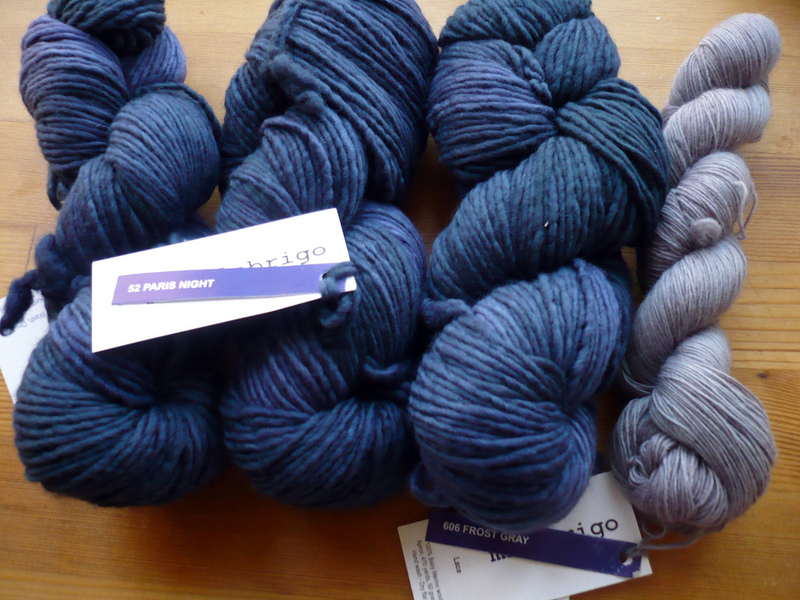 Miss Print: Yarn prettiness and the giveaway winners! 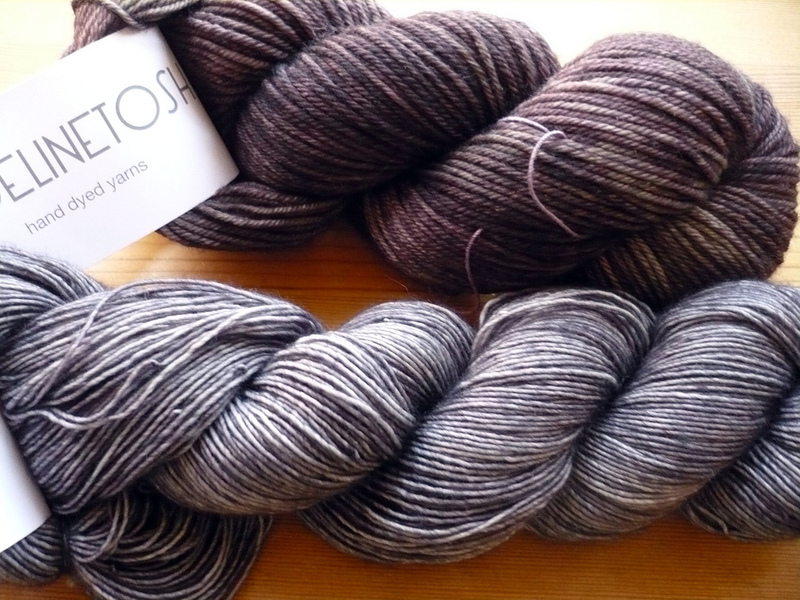 I mentioned in my last post that I had some seriously gorgeous yarn to share with you all - well here it is! The pictures don't quite do this yarn justice, but man is it gorgeous! All of the yarn came from Eat.Sleep.Knit. which I can not recommend more highly! Seriously, if you love yarn (and especially if you love hand-dyed yarn which is all they sell) go on over there - you will not regret it. They also included some fun little extras in my order; one of the things they include is a cute scratch card where if you match three symbols you can win money off your next order, skeins of yarn, or a mitten kit - I won a skein of Malabrigo (yum!) in the base and colour of my choice! This is the Malabrigo from my order - I order three skeins of Malabrigo Worsted in Paris Night which I'm thinking of using to make myself a Shalom Cardigan (there are some mods on Ravelry that I found for converting the pattern for use with the Malabrigo) and one skein of Malabrigo Lace in Frost Gray which I'm thinking will either go towards the Swallowtail Shawl or another lace shawl pattern. And this is the Madelinetosh from my order - I got one skein of Madelinetosh Tosh DK in Kale which I think will be used for the 198 Yards of Heaven shawl and one skein of Madelinetosh Tosh Merino Light in Tern which does not have a specific project attached yet but I have a few ideas (maybe Haruni?)! The pictures on the Eat.Sleep.Knit site show the colours much better - geez, yarn is hard to take good photos of! Oh ya, before I forget! Eat.Sleep.Knit also has the really neat program called Yarnathon where you can earn prizes and stuff for hitting milestones through shopping - they add up the number of yards of yarn you buy and than convert them into miles (there are 1760 yards in a mile) so when you hit your first mile you get a welcome pack and there are milestones after that like when you hit 5k you get a $20 gift certificate. I seriously love fun programs like these and they really make me want to keep shopping. And before anyone asks, no Eat.Sleep.Knit did not ask me to say any of this, nor are they paying me - I just really, REALLY like them! I always like to give a little shout out to shops that treat their customers well! Okay, okay, I guess you'd like to know who won the giveaway right? I know, me blabbing on about yarn is nowhere near as exciting as who won the patterns. Congratulations ladies! 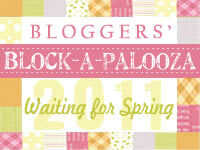 Be sure to email me with your addresses so that I can pop those patterns in the mail to you! And once again, a big thank you to Trish of Two Peas in a Pod for donating the patterns! That yarn is gorgeous! The Paris Night... swoon! Oh my goodness. How exciting!! =) Thank you for hosting such a lovely giveaway!! Thanks for the link to the yarn shop, I am always looking for good companies that ship up to Canada :-) I am crushing on that Shalom cardigan as well! Also, great job on that sweet baby sweater for Megan's baby-t-be....it is adorable! Is that a Ravelry pattern as well?